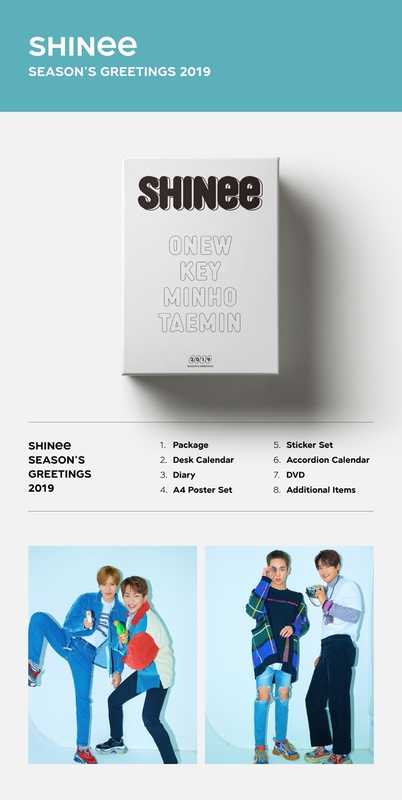 Note1: Preorder for SM 2019 Season's Greetings will be closed at the moment until further notice. Note2: Price/Weight listed is estimation only. Price adjustment may occur once actual shipping weight confirmed. 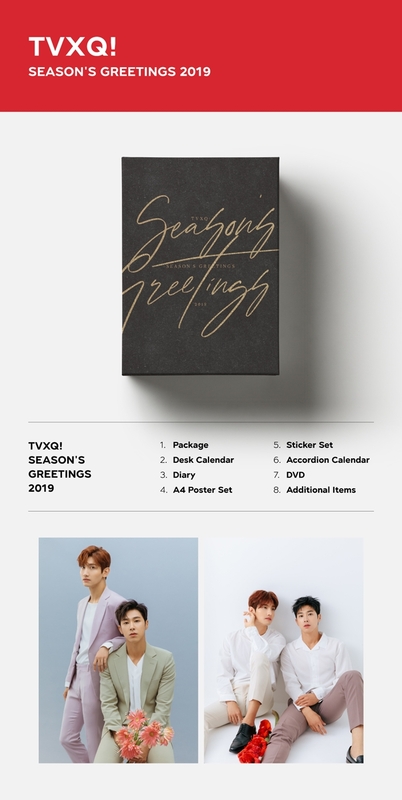 Click for 2019 Season's Greetings related items.